or someone who has been dancing their whole lives. Dancing offers something for everyone. Here at Sandham’s Dance we provide you with the opportunity to learn, progress and most importantly enjoy the benefits of what dancing has to offer. Our adult group lessons and personal lessons are aimed to move from beginner to an accomplished dancer within a relaxed social environment. There are plenty of opportunities for our adult pupils to socialise at our regular social dances and party evenings. Ideal for many social occasions, cruises ,dinner dances,weddings plus our regular Social Dance Evenings and Party Nights. 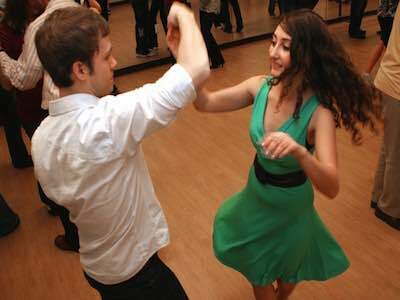 Many dancers prefer to have one to one lessons. We can provide tuition in all styles and arrange to fit in with your schedule. Have your First Dance professionally choreographed in your own style and to your selection of music.